Nissan’s latest concepts also include team-ups with tennis star Naomi Osaka. The match is set and Nissan is ready to serve up its latest concept vehicles at the 2019 Tokyo Auto Salon next month. Brand ambassador and Japanese tennis Grand Slam champ Naomi Osaka helped design a funky X-Trail—you know it better as the Rogue—compact crossover SUV that looks like it may have rolled off the set of a Marvel movie. 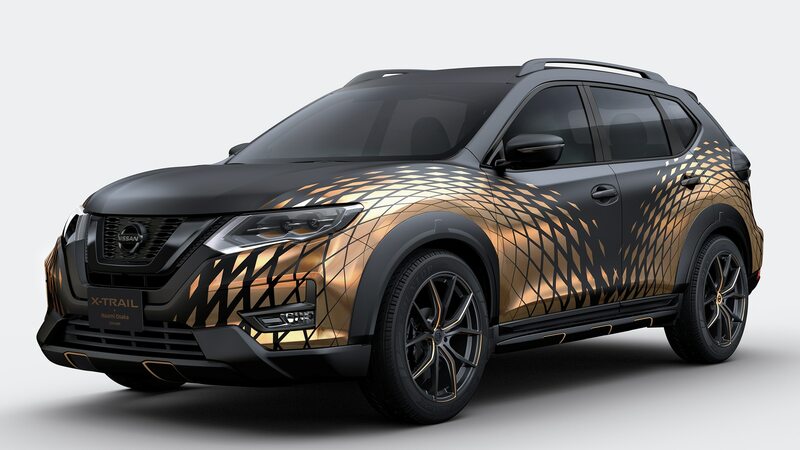 Apparently, the little SUV’s matte black and gold exterior was inspired by one of Osaka’s favorite hats, and it also sports a black interior with tan leather accents. 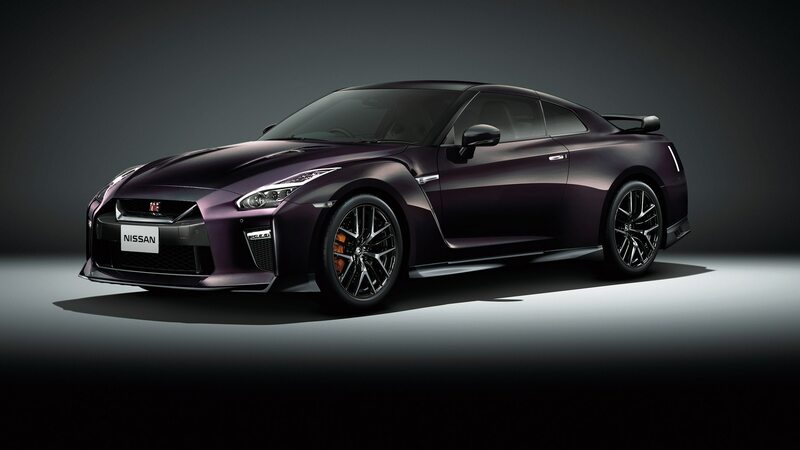 Also on display is another partnership with the tennis star, but this one will be offered to the public: a limited-edition Nissan GT-R in Midnight Opal, a tasty shade of dark purple with a tan and black interior that Nissan says Osaka helped choose. It’s also available in white or black, and Nissan says it will build 50 of the special GT-Rs. It features LED high-mounted brake lights on its carbon-fiber rear wing and gets a numbered gold plate under the hood. The car will only go on sale in Japan and pricing will be announced at the salon. 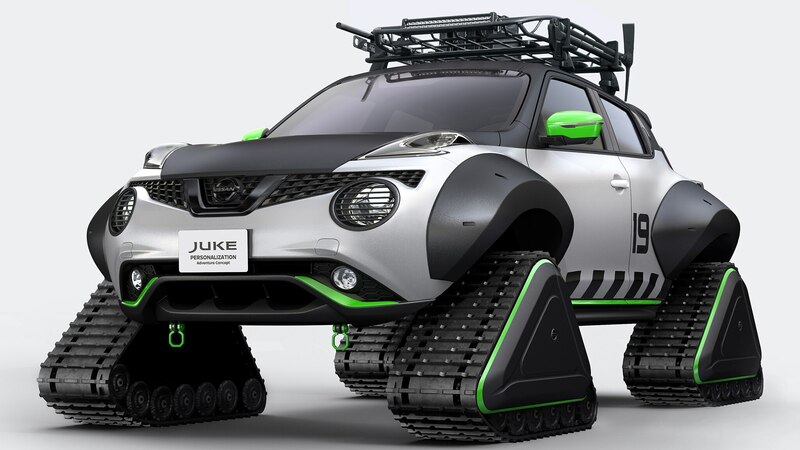 Nissan also created the wacky Juke Adventure concept—the Juke is no longer available here but remains on the market elsewhere—with snow tracks and a white, black, and neon green livery that looks like bit like a leftover from Nissan’s Star Wars tie-up. It’s among several tracked vehicles Nissan has created over the past couple of years. 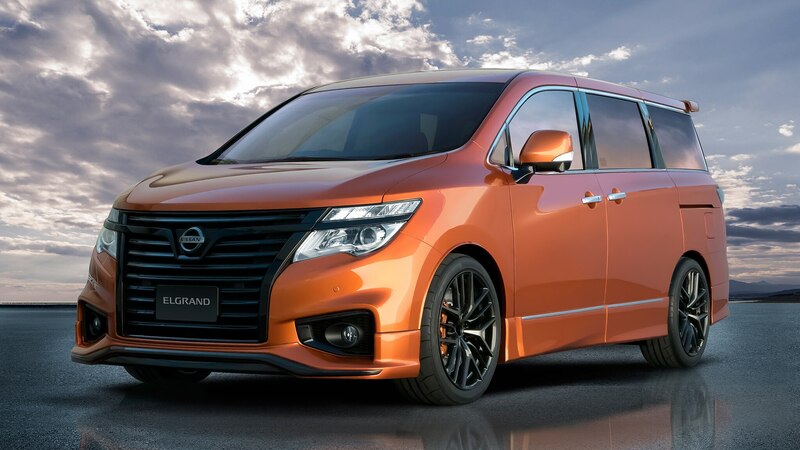 The Japanese automaker also will show a boxy “Elgrand Sports Premium Concept” minivan, a Nissan Formula E car, and a handful of other cool toys that will probably never make it to our shores.